Every project is completed to the highest quality, on time and to budget. 90% of our customers are repeat business – service and reliability has become our benchmark. 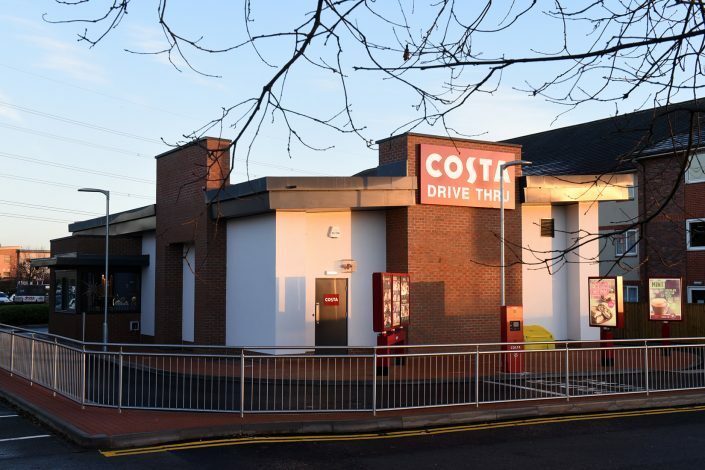 We are able to deliver small contracts, right through to projects in excess of £2m. Speed is of the essence for our clients who need their buildings back in use for sales, rental or operational reasons. 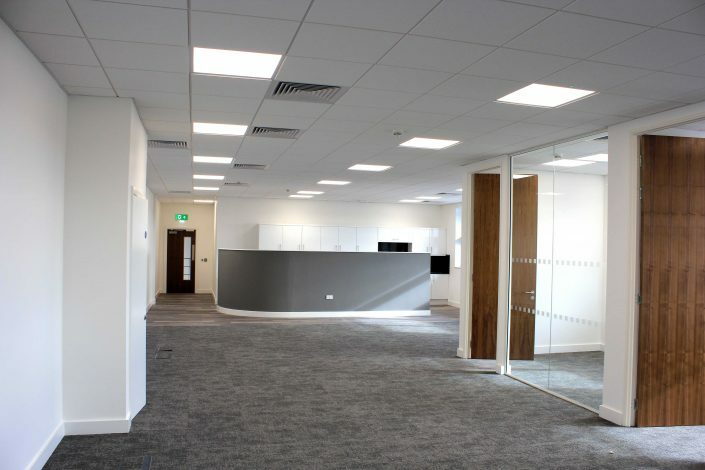 William Gough and Sons Limited is one of the leading Principal Building, Refurbishment and Framework Contract specialists in the West Midlands, working with public and private sector clients. Established in 1900, we combine ‘attention to detail’ and expert project management with the skills of more than 100 craftspeople to ensure every project is completed to the highest quality, on time and to budget. This has seen us become a critical partner to local authorities, schools, academies, colleges, universities, hospitals, the Ministry of Defence (MoD), not to mention many industrial and commercial customers. William Gough and Sons Limited is one of the West Midlands’ leading Principal Building and Refurbishment Contractors, working with more than 100 clients every year. William Gough and Sons Limited currently provides planned maintenance, small works and repairs for more than 12,000 buildings across the Midlands. Our role as a Principal Contractor means we have significant experience in managing all aspects of a project, offering a single point of contact and a seamless process. When leases come to an end or are terminated, the landlord and their agents are looking to engage with a company that can get buildings back into use quickly so they can start to generate returns again. William Gough and Sons Limited expertise in decorating dates back to the start of the business in 1900 and still remains a vital part of our company today. Over 100 craftspeople work tirelessly to ensure your job is completed on time, on budget and to your exacting standards. We are firmly committed to training the next generation of craftspeople and invest heavily in apprentices and the upskilling of our current workforce. With more than 117 years’ experience, we work with clients in the public and private sector on small, medium and large contracts. 90% of our customers are repeat business or have come through recommendation…the reason why? Attention to detail. William Gough & Sons is one of the UK’s leading Framework Specialists, providing planned maintenance, smalls work and repairs for more than 12,000 buildings every year. Our role as Principal Contractor provides the client with a single point of contact and a seamless process throughout the duration of the contract.